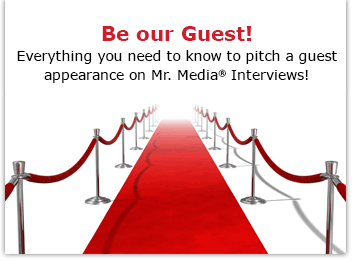 Mr. Media is recorded live before a studio audience that thinks Raising Hope is a sequel to Raising Arizona… in the NEW new media capital of the world, St. Petersburg, Florida! 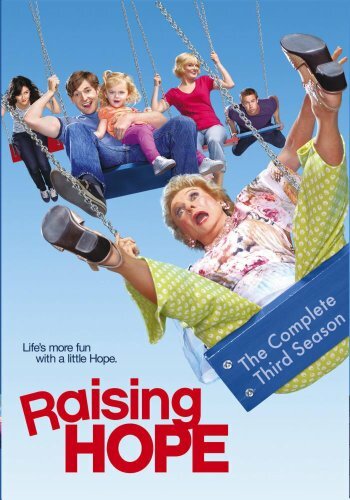 Order ‘Raising Hope: The Complete Third Season’ with Gregg Binkley, available from Amazon.com by clicking on the DVD above! Gregg Binkley has waited and waited for his breakthrough opportunity and this may well be the year. Binkley was a recurring character in the first season of the Fox sitcom, “Raising Hope.” He played Barney, the supermarket boss of Jimmy, the baby daddy of Hope, the show’s title character. He apparently struck a nerve in season one, because Binkley has been elevated to series regular going into season two. But his best run to date was as “Kenny James” in 18 or so episodes of “My Name Is Earl” on NBC. In fact, it was thanks to “Earl” showrunner Greg Garcia – now occupying the same role on “Raising Hope” — that Binkley attracted the new gig in the first place. Guys like Binkley show up for one unglamorous, somewhat anonymous acting job after another hoping for the moment he finally earned on “Raising Hope.” On the eve of his first season as a series regular, it’s no doubt a good time to be him.